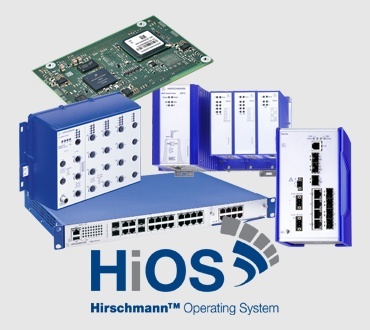 In networks that combine Fast and Gigabit Ethernet speeds and require 100 percent availability for data communication, select the Hirschmann Managed Industrial DIN Rail Fast or Gigabit Ethernet RSPE switches and media modules. 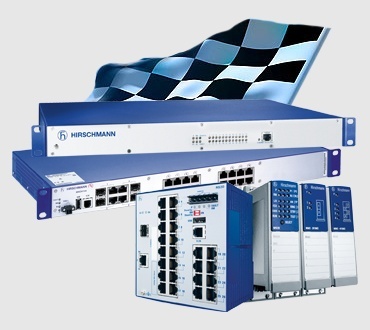 By adding simple-to-install media modules, a basic RSPE switch with eight Fast Ethernet ports and four combo ports can be quickly extended to provide up to 28 ports. You can choose one of our most common configurations (see the table below) or you can easily customize a switch to your environment. 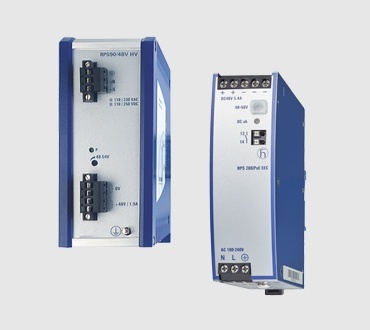 Built-in PRP and HSR based on international IEC62439 standard for future-proof interoperability.